Sages-Femmes Rouge Valley Midwives has had the honour of catching the first baby born in water at The Scarborough Hospital General Campus! Click here to read an article about it. 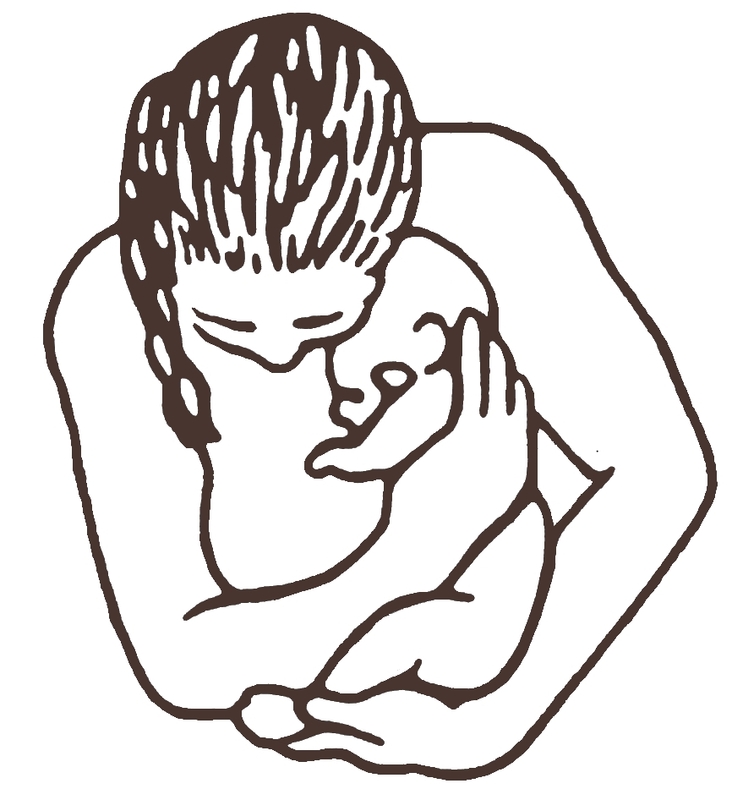 Want to read more about the benefits of waterbirth? Start at Waterbirth International’s website. For a thorough review of the evidence and research done on waterbirth, check out this article on Evidence Based Birth’s website.